There's nothing more decadent than chocolate mousse - and no better way to indulge your guests! 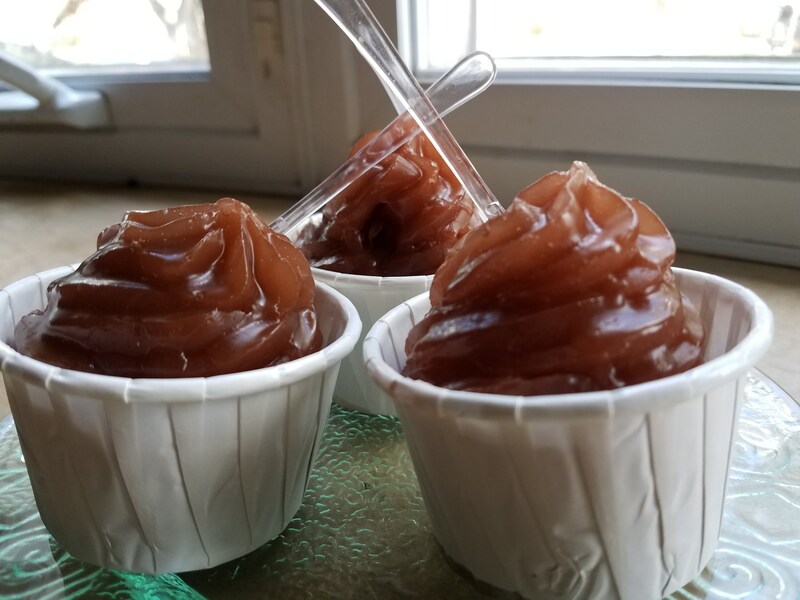 Our chocolate mousse soap is sure to make your mouth water - and now with our set of 10, they're great for sharing with guests. A generous dollop of chocolate mousse soap nestled inside an adorable paper cup. You'll even find a plastic dessert spoon alongside. And the scent? What else? Chocolate Mousse. Deliciously sinful! Ideal for stocking stuffers and classroom gifts. Mix and match between our Chocolate or Raspberry Mousse. We always combine shipping on multiple orders, so be sure to start stocking up for the holidays now.